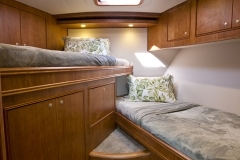 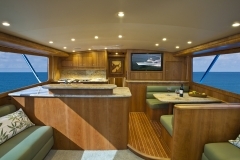 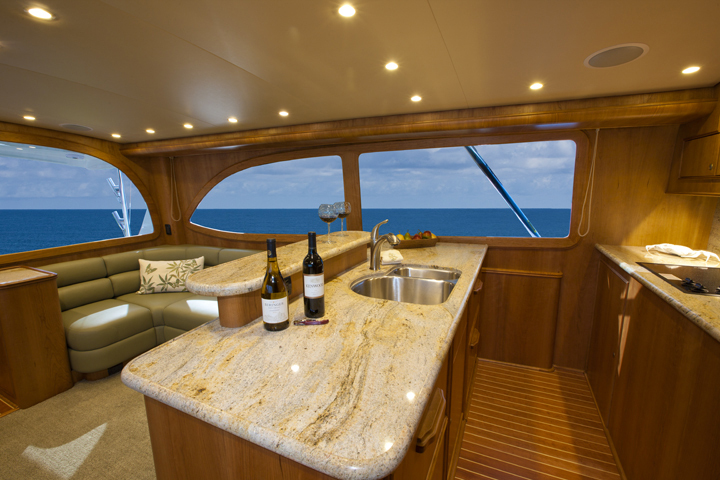 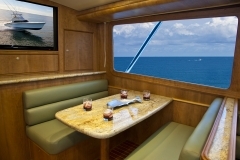 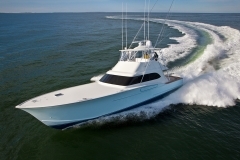 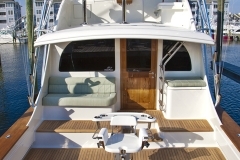 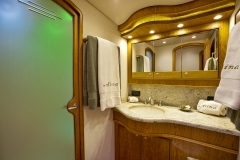 The 58-foot Paul Mann Custom Alina splashed December 2012 and currently hails from Aruba. 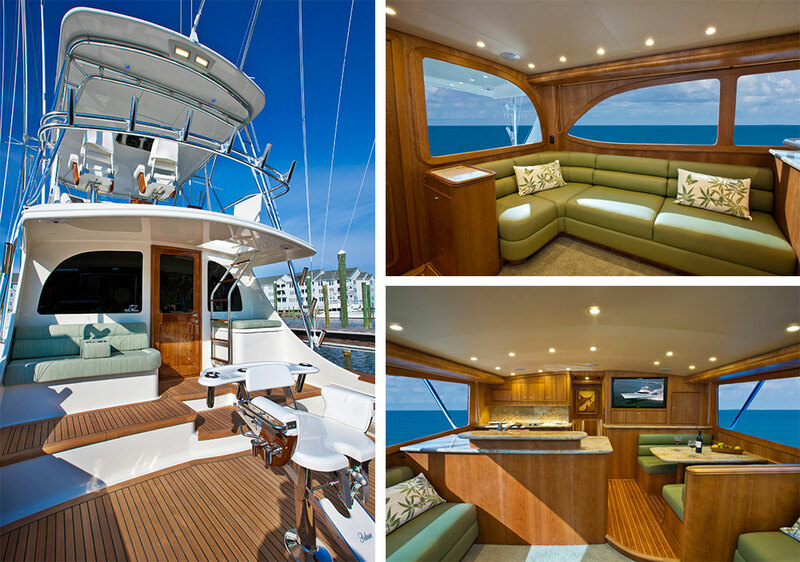 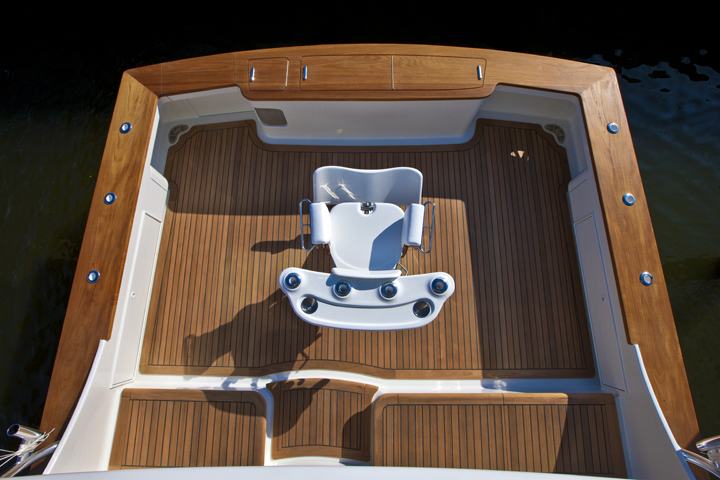 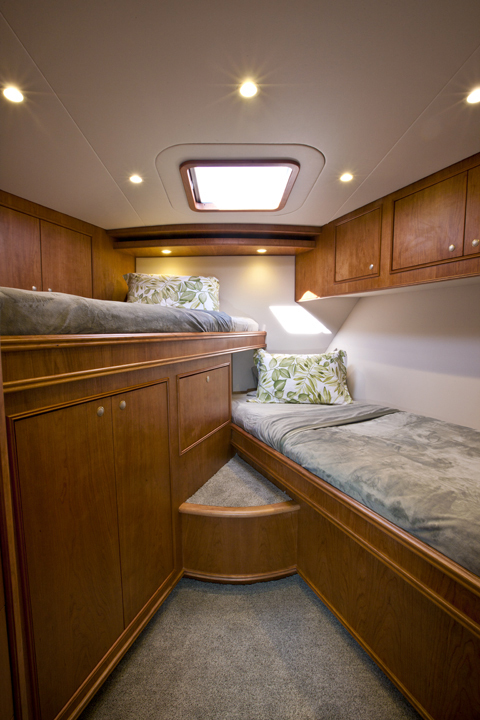 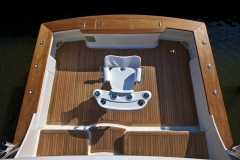 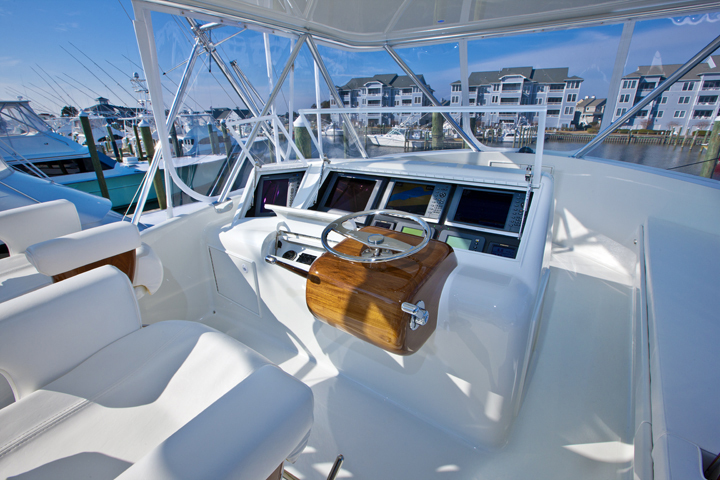 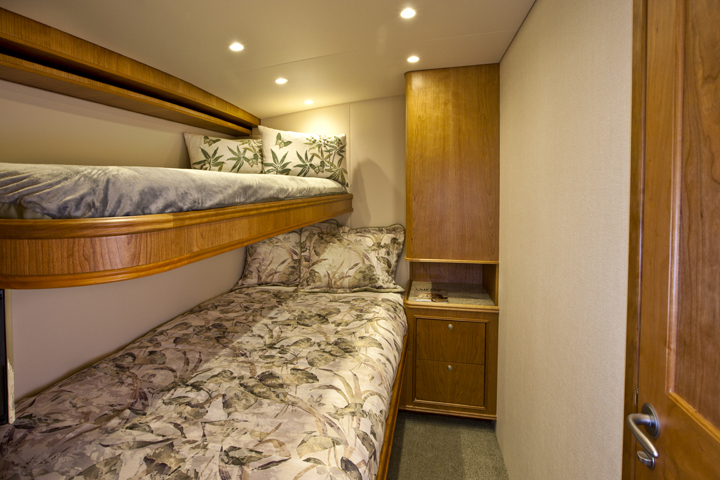 View the entire build process of the Alina 58′ custom from construction to completion! 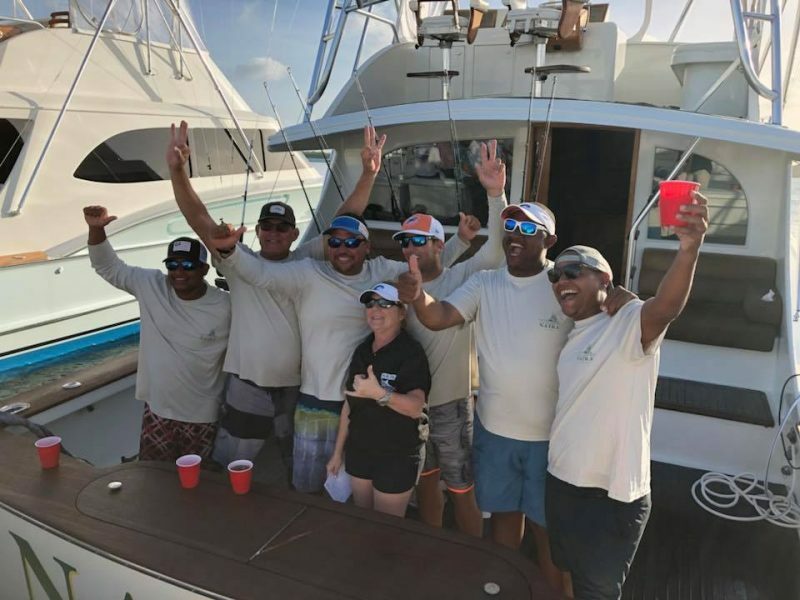 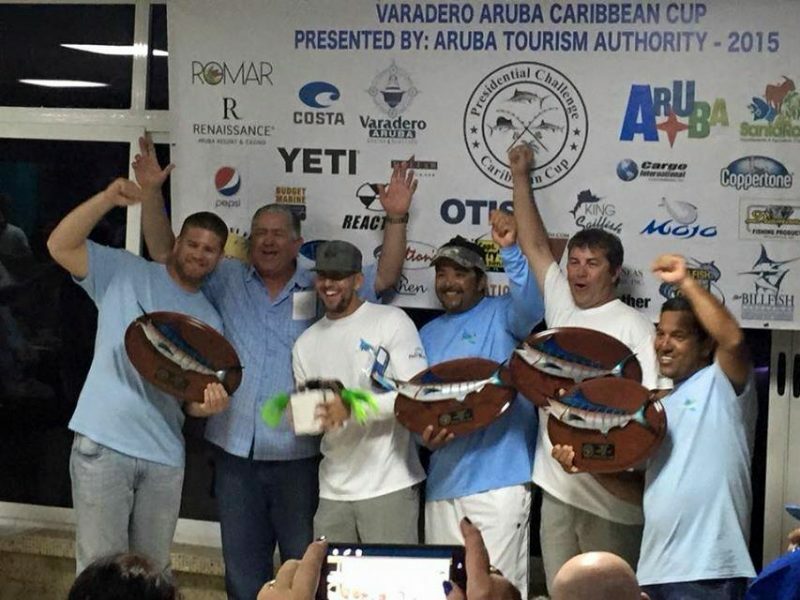 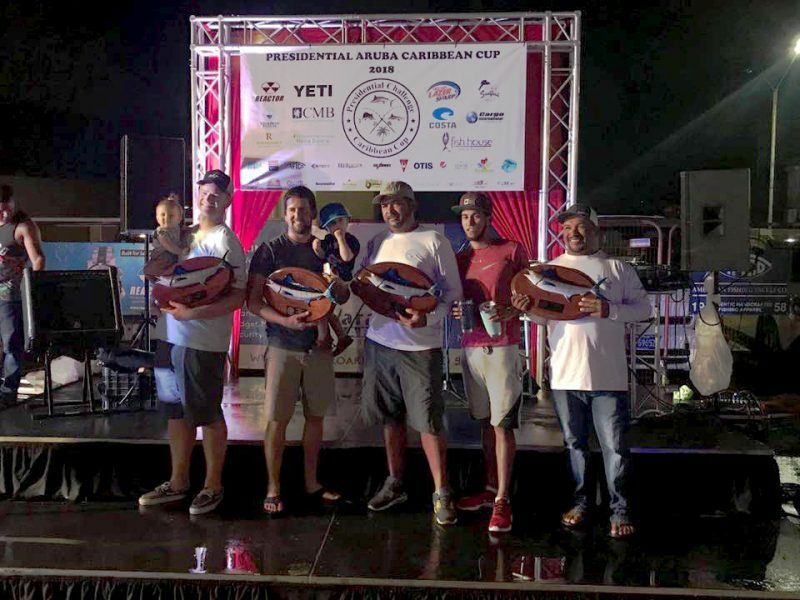 Team NAIRA aboard 57′ Paul Mann Wins Oct 19-22 2017 Aruba Caribbean Cup for the 4th time in 5 years; Team ALINA aboard Paul Mann 58′ Takes Second! 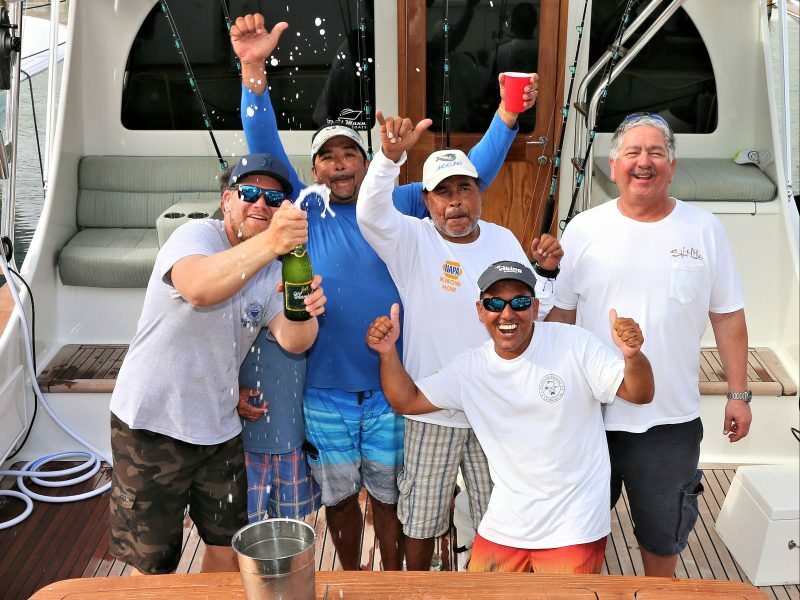 Team NAIRA aboard 57′ Paul Mann Wins Oct 20-23, 2016 Aruba Caribbean Cup; Team ALINA aboard Paul Mann 58’Takes Third! 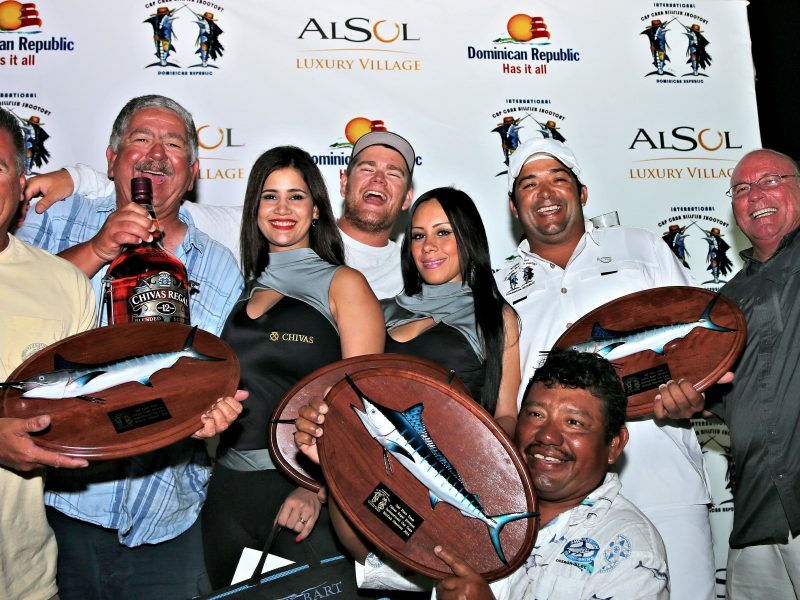 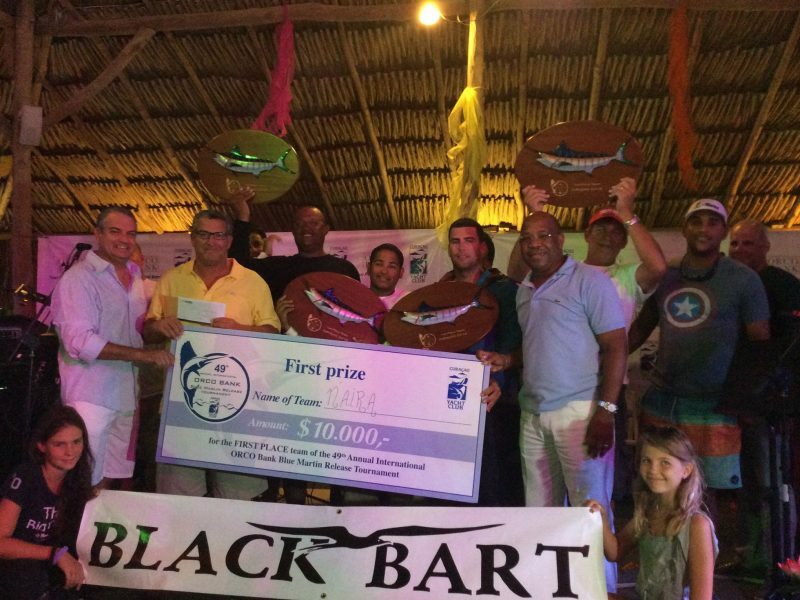 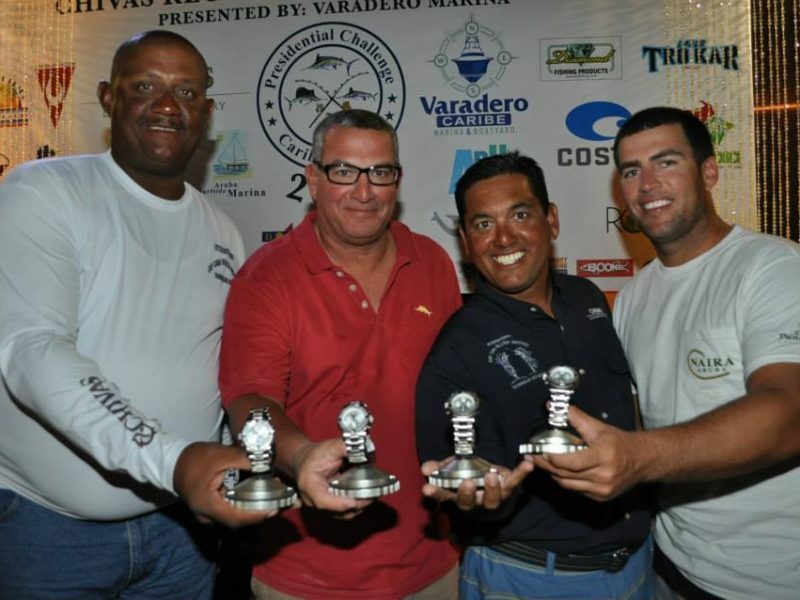 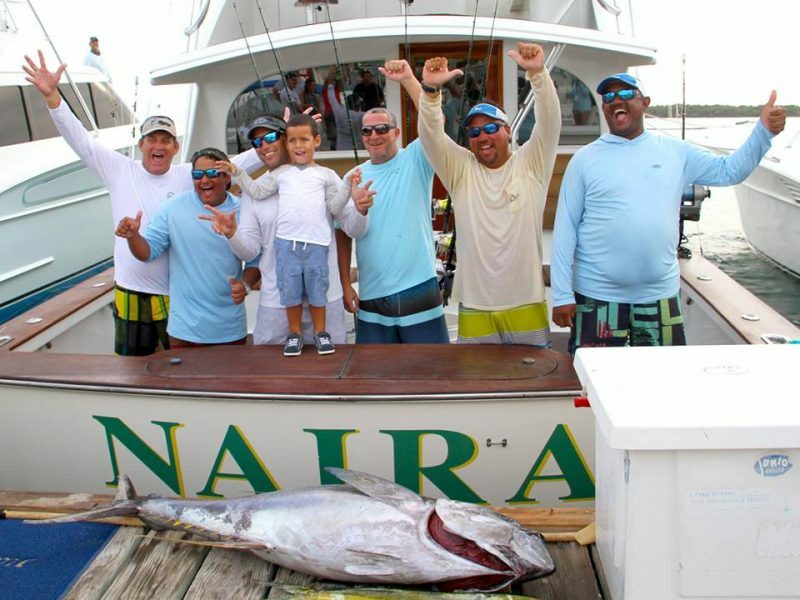 NAIRA Owner/Captain Bincho Mansur and Team Win Fourth Annual Chivas Regal Aruba Caribbean Cup! 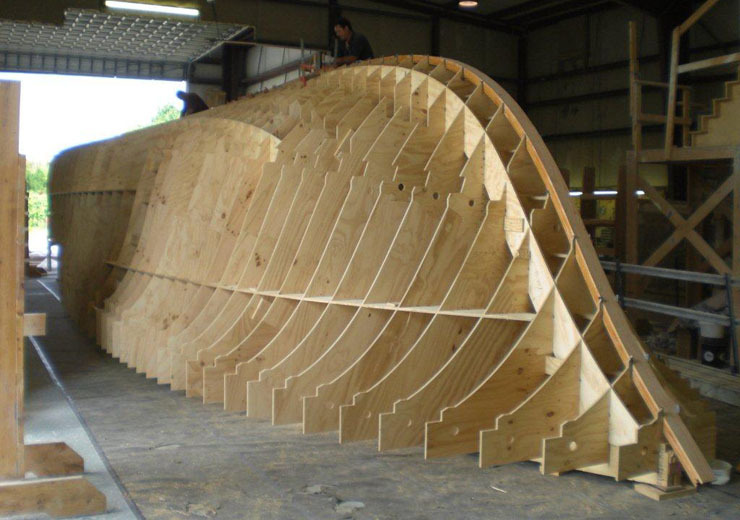 Find out how Paul Mann builds the very best of the Carolina style sportfish boats in this great new article in Southern Boating! 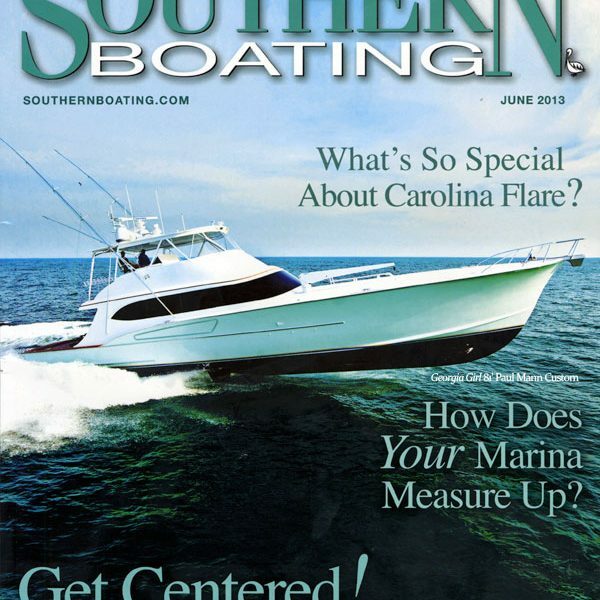 The cover showed the Paul Mann 81′ GEORGIA GIRL. 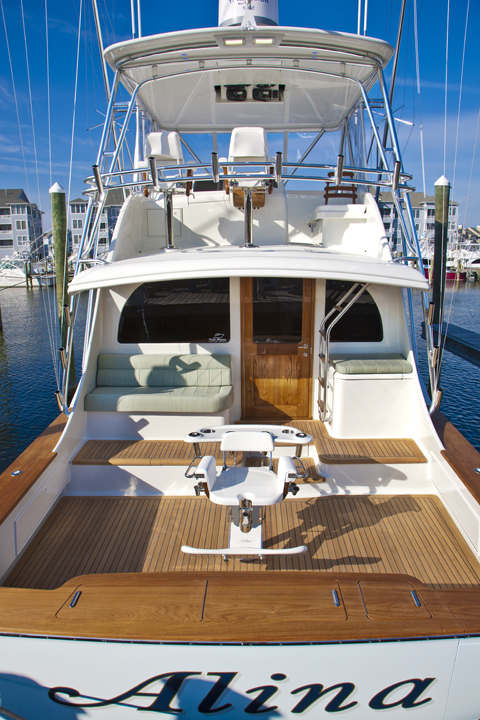 No doubt, you want the best in the world, you want a Paul Mann.